Favier A., de Givry S., Jegou P. Solution Counting for CSP and SAT with Large Tree-Width. — C. 4-13, 70. Flach B., Schlesinger D. Modelling Distributed Priors by Gibbs Random Fields of Second Order. — C. 14-24. Franc V., Laskov P. Learning Maximal Margin Markov Networks via Tractable Convex Optimization. — C. 25-34. Kovtun I. Sufficient Condition for Partial Optimality for (max, +)-Labeling Problems and its Usage. — C. 35-42. Lellmann J., Schnoerr C. Regularizers for Vector-Valued Data and Labeling Problems in Image Processing. — C. 43-54. Schlesinger M., Antoniuk K., Vodolazskii Ye. Optimal Labelling Problems, their Relaxation and Equivalent Transformations. — C. 55-70. 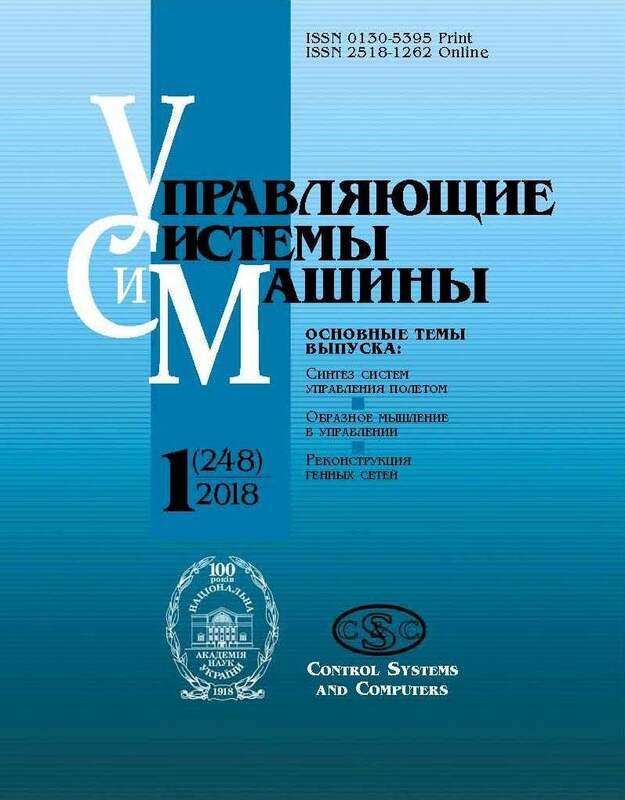 Shekhovtsov А., Hlavac V. On Partial Optimality by Auxiliary Submodular Problems. — C. 71-78, 93. Tyshchenko M. 3D Reconstruction of Human Face Based on Single or Several Images. — C. 79-85. Werner T. How to Compute a Primal Solution From Dual One in LP Relaxation of MAP Inference in MPF?. — C. 86-93.